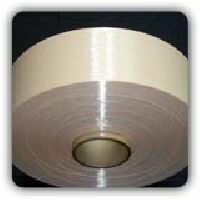 Pre oriented yarn It is also known as Polyester Pre-Oriented Yarn. It is the first form of yarn made directly by spinning Polyester Chips. 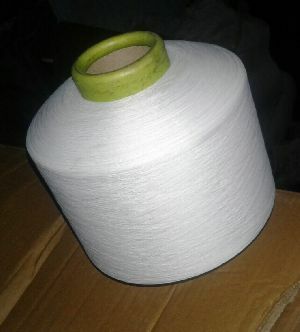 Polyester POY is mainly used for manufacturing textured yarn. 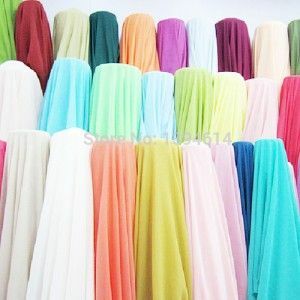 Polyester POY can be available in two luster: Semi Dull & Bright. Dope Dyed technology is used for making of colored POY. 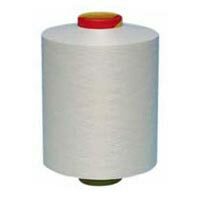 Polyester POY is mainly available in packed in cone as per customer requirement. 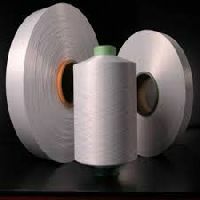 We are currently offering 100% polyester pre/partially oriented yarn [p-poy]. Denier: 25 to 600 filament: 24 to 192. We are offering partially oriented yarn. 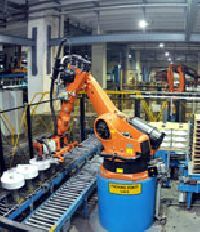 Jbf is the third largest partially oriented yarn (poy) producer in india and is recognized for its quality, commitment and service. Jbf is offering both black dope dyed poy and raw white poy in the denier range starting from 50 denier to 500 denier. 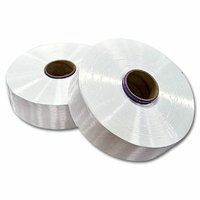 The product can be made in various numbers of filaments ranging from 14 to 144. Luster : Semi Dull, Bright Trilobal, Bright Round & Dope Dyed Black Any customized requirements can be made available. 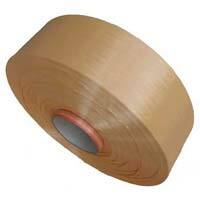 Nylon Partially Oriented Yarn, commonly known as Nylon POY is the primary form of Nylon yarn. 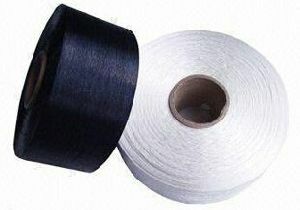 It is the first form of yarn made directly by spinning Nylon Chips. 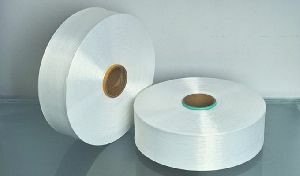 Nylon POY is mainly used for manufacturing textured yarn. Nylon POY can be available in two luster: Semi Dull & Bright. Dope Dyed technology is used for making of colored POY. 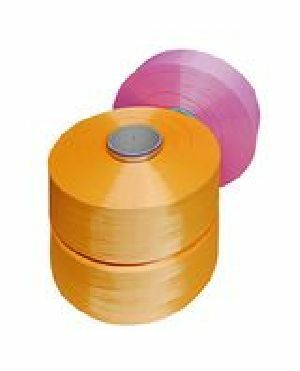 Nylon POY is mainly available in packed in cone as per customer requirement. 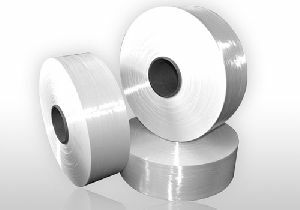 Polyester Partially Oriented Yarn, commonly known as Polyester POY is the primary form of Polyester yarn. 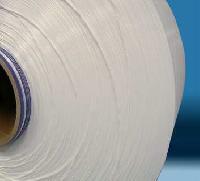 It is also known as Polyester Pre-Oriented Yarn. 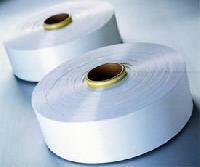 Polyester Partially Oriented Yarn commonly known as Polyester POY is the primary form of Polyester yarn. 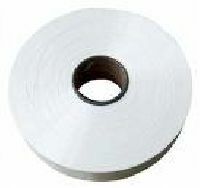 It is also known as Polyester Pre-Oriented Yarn. 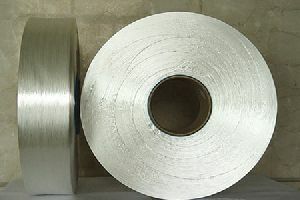 POY is mainly used in texturizing to make textured yarn, also known as Polyester Drawn Textured Yarn (DTY). 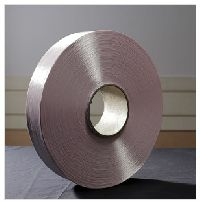 POY can also be used in draw warping for weaving and warp knitting of fabrics. POY yarn is available in different lustre like Semi-Dull POY and Bright POY. 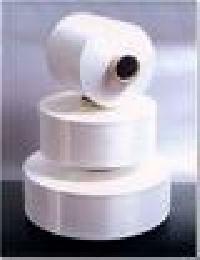 We are a well established and well known exporter of Partially Oriented Yarn (POY). 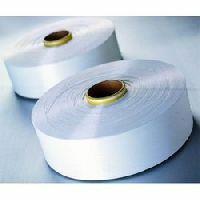 Raj Rayon Industries Ltd is one of the premier organizations involved in manufacturing and supplying of a wide range of partially oriented yarn in India. Bhilosa POY is available in Deniers from 50D TO 1000D in Semi dull, Semi Bright, Super Bright, Cationic, Full Dull and Dope dyed.